$US12 billion biotech Samumed on Wednesday is presenting data from a clinical trial looking at how one of its lead drugs works in patients with osteoarthritis. The results, which Samumed plans to use to inform its phase 3 trial it plans to start next year, show that the company’s drug worked in two doses to reduce pain and increase function in patients with osteoarthritis, a common form of arthritis in which cartilage wears down over time. The company is also planning additional mid-stage trials to get a better sense of how the drug might protect or regenerate cartilage, and what effects it might have on bone health. 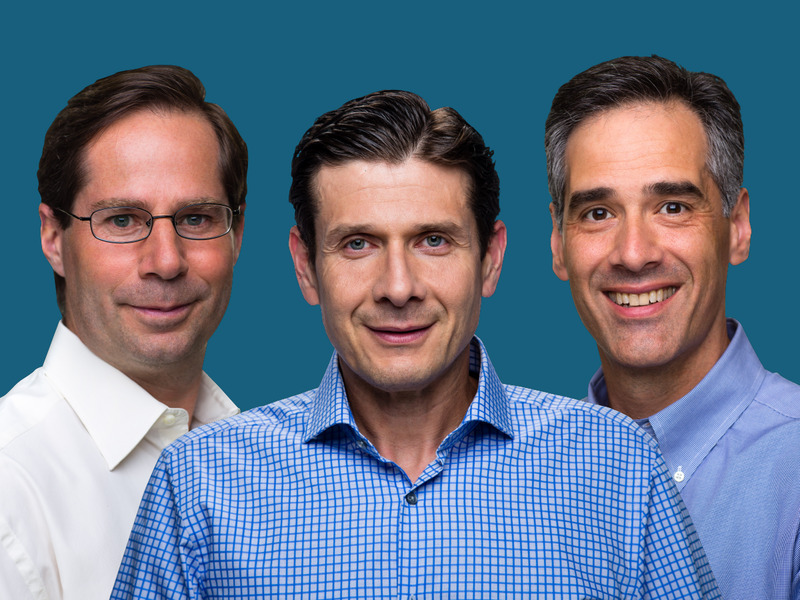 Samumed, a San Diego-based biotech that’s one of the highest valued healthcare startups in the US with a $US12 billion valuation, just presented new data on one of its lead programs. The drug is a treatment for osteoarthritis, a common form of arthritis in which cartilage wears down over time. It’s part of Samumed’s pipeline of what could be revolutionary treatments to regenerate hair, skin, bones, and joints. The company found that the treatment managed to reduce pain and improve function in the treated knees, at two of the four doses it tested, according to a presentation its scheduled to give Wednesday at the American College of Rheumatology’s annual meeting. The phase 2b trial looked at 700 patients who were given either the drug injected once into the knee, or were given a placebo treatment. At the six-month mark, the patients who received the drug didn’t have any improvement in their medial joint space width, a measure of how much cartilage is between the bones surrounding the knee, when compared to those who received the placebo. That’s a departure from what the company saw in its phase 2a trial, which looked at the effects of the drug over a full year. In that study, the company saw an improvement in medial joint space width compared to placebo in the subgroup that had received the .07 mg dose. Samumed Chief Medical Officer Yusuf Yazici told Business Insider that the six-month cut-off was too early to see a difference on an X-Ray. Samumed said Wednesday that it plans to move into two phase 3 clinical trials in 2019 at the .07 mg dose, which could set the company up for an approval from the FDA if the trial shows the drug works at reducing pain, improving knee function, and having an impact on how the disease is progressing. Yazici said the company is also planning on running two smaller trials aimed at getting a better picture through MRIs of the drug’s effects on cartilage – is it protecting or regenerating the cartilage – as well as making sure the drug isn’t hurting patients’ bone health. Phase 2 trials are used to determine which dose of a particular medication might work best to test in a larger phase 3 trial. At that point, the drug company is looking to make sure the drug works the way it’s intended to, which it can then present to the FDA for a potential approval.